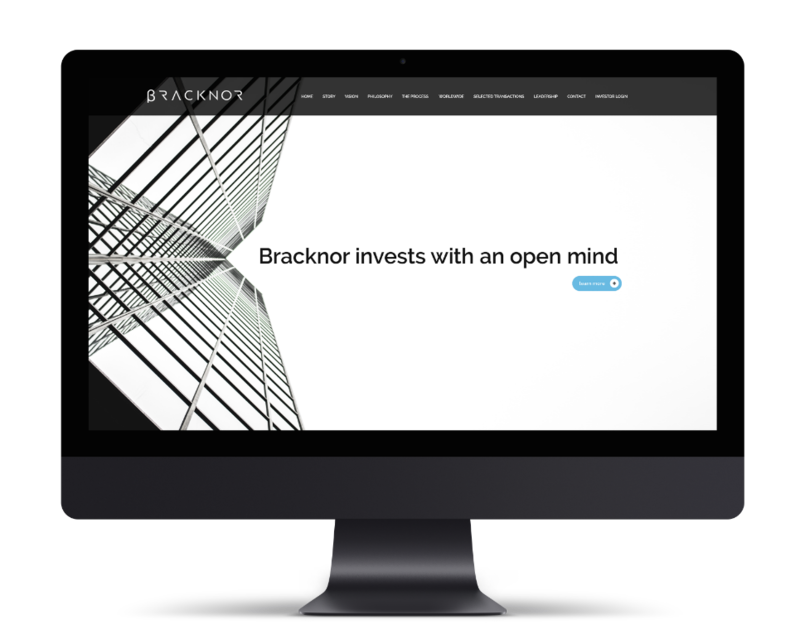 The Bracknor Investment Group is a sector-agnostic alternative investment firm operating across the world. Its main strategy is to finance the real economy. Therefore, Bracknor Investment Group isn’t a trading firm but an institution providing innovative, smart & company-friendly financing solutions for private and public SMEs. 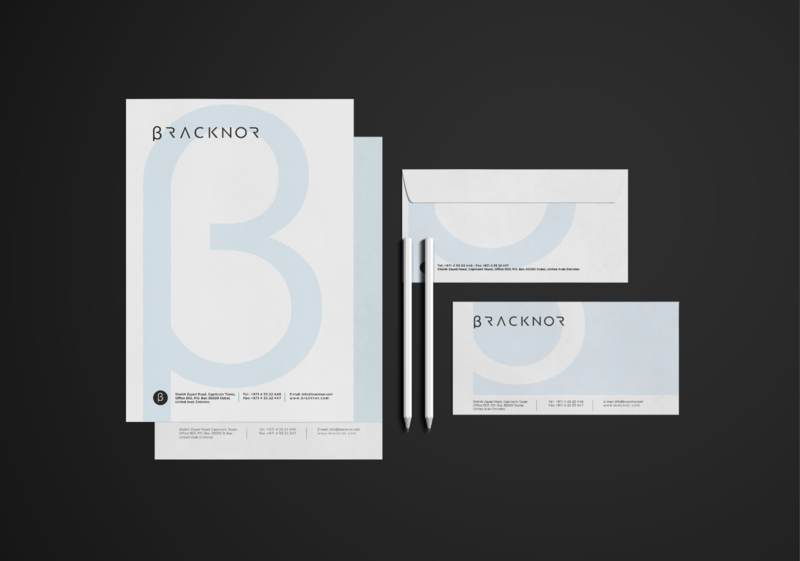 ProdFactory redesigned the visual identity of the brand by creating a new graphic charter (logo, headed notepaper, envelopes, communication cards and digital/electronic signature). 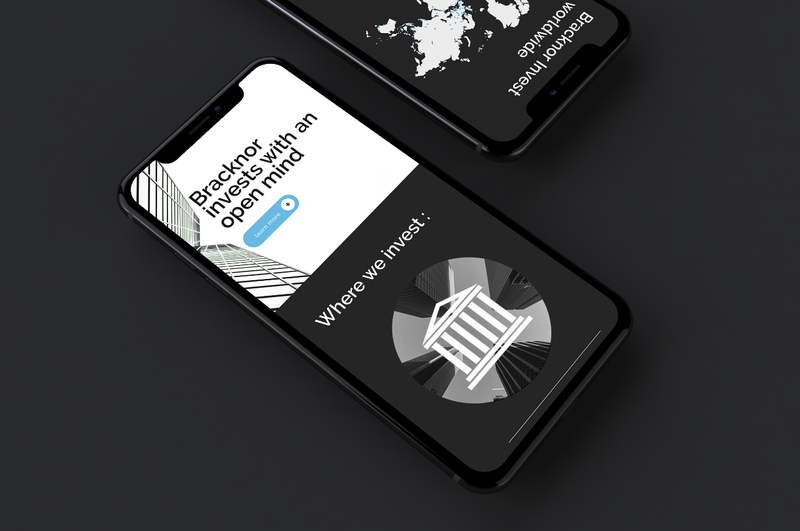 We also built their new website and created an interactive experience with their brand. Both parties were proud of the final result.